The 2nd session of our new education programme, Engage, took place on Wednesday 8th June. 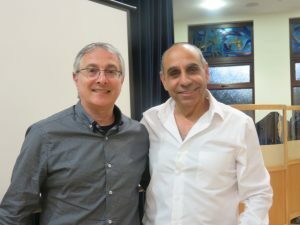 Over 80 people came to hear Sassy Reuvein, who was the 2nd IDF Commander to jump out of the plane in the Entebbe raid. 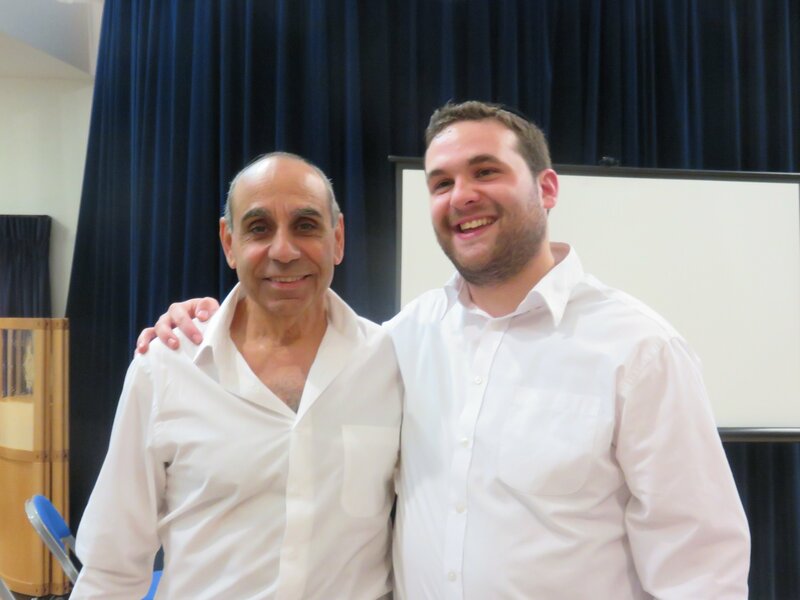 He kept the audience enthralled for over an hour and a half, retelling the drama of the raid, with his special mix of Israeli humour, wit and never before heard secrets. People had goosebumps and shivers down their spine throughout the talk, and the standing ovation received at the end was one of the loudest heard in the shul, for a long time. The evening had started with 3 breakout sessions, attended by over 50 people, with topics including Shabbat, Jewish History and films.